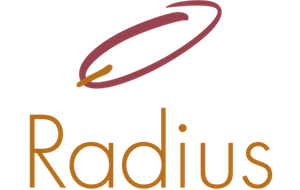 Radius Restaurant at South Franklin Circle is a member of Cleveland Independents, a group of approximately 90 independently owned restaurants in northeast Ohio. You may purchase gift certificates to Radius through Cleveland Independents’ web site by clicking here. Cleveland Independents exists to promote dining in independently owned restaurants and to serve the interests of the independent restaurateur. 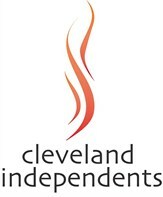 The purpose of the Cleveland Independents is to protect, nurture and promote independent restaurants in northeast Ohio. Cleveland Independents member restaurants are locally owned and operated. They share a commitment to their community and a passion for excellence in food and service. Thanks for supporting independently owned restaurants in northeast Ohio! Copyright © , Radius Restaurant. All rights reserved.